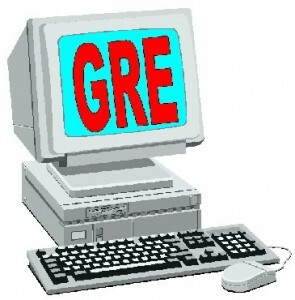 The GRE or Graduate Records Examination is a standard among students who would like to enter graduate school in the United States. It is also a standardized requirement for English-speaking and English-taught business programs in other parts of the world. GRE has been administered by the ETS or the Education Testing Service since 1949. It is aimed at measuring a student’s verbal reasoning, analytical writing, quantitative reasoning, and critical thinking skills. Recently, the GRE was given a total makeover. Instead of just being offered on a question-by-question basis, it is now offered on a by-section basis. The difficulty mode is raised higher in succeeding sections. If you are one of those who need to take this test, you sure would want to know how to prepare for GRE so you can garner a score that is acceptable for the graduate program or school you wish to enter. Here are top ten tips that will help you succeed in fulfilling this very important requirement. 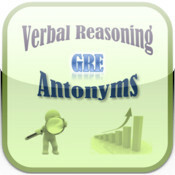 There are many ways that the GRE is being required. Some schools require it for mere formality while others need it as an important factor for selection. 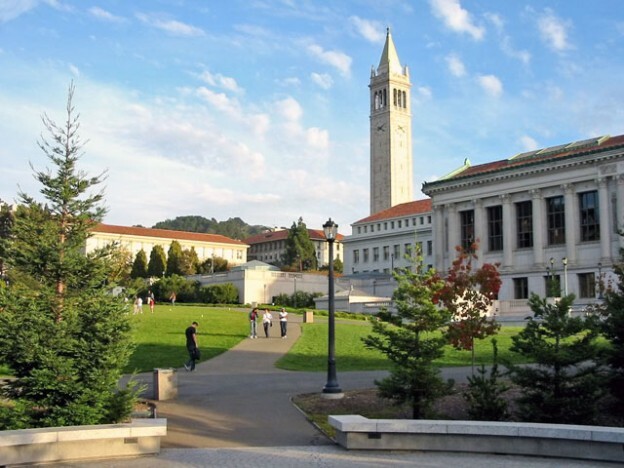 In any case, you should determine what score is acceptable in your choice of school or choice of business programs so you know how and where to start. Of course, it is ideal that you do your best when taking the GRE. Determining what score you should aim for will help you push your limits in case your very best is not enough. 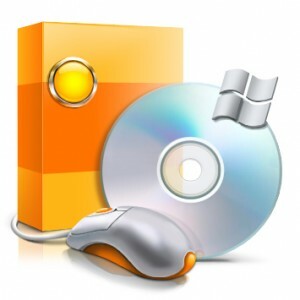 ETS provides a preparation software known as the PowerPrep. It was created to provide a practice testing facility that will help you feel like you are actually doing the actual test. 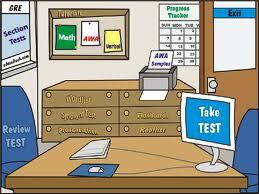 The practice software replicates the actual test so it is quite useful to predict your GRE score. If you are not as confident that you will do well with just a practice software as your aid, you may enroll at a review center so you will be given more resources to help you practice the skills required to achieve a high score. There are various review centers both on land and online, which could help you with more tools that will make it easier for you to learn the required skills and knowledge to answer the GRE questions right. Sometimes, it is not about how much you know but how much you know that will be valuable to GRE. It is then helpful that you take a look at the patterns of questions so you know which aspects you will devote more time on. You may also look at old patterns to help you practice. 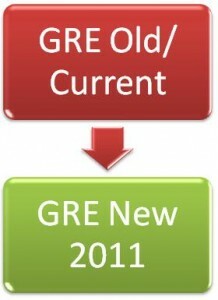 As stated earlier, updates were made on the old GRE process. You have to keep up-to-date with the differences between the old and new so you will be able to grasp how you can perform better. There are previous rules that do not allow the use of calculator during the exam. Now, it is already allowed. Previously, you cannot change the first answer you key in. Now, you can change answers as long as you work within the time limits. When educating yourself, do not just focus on the possible question but also on the GRE process in itself. 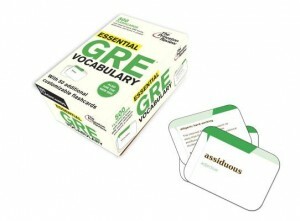 One of the things that could give goose bumps to those students taking the GRE is vocabulary. Do not let vocabulary questions give you cold feet. Take some time resolving issues that you may have about vocabulary question. There are many ways you can improve your vocabulary. One of the most effective is through reading as much manuscripts, articles, and books as you can. Another scary aspect of the GRE is the part where antonym questions are laid. Although, while you are enriching your vocabulary you can enrich your knowledge on antonyms. It is still a requirement that you devote some time to antonyms alone. Antonyms are trick questions. 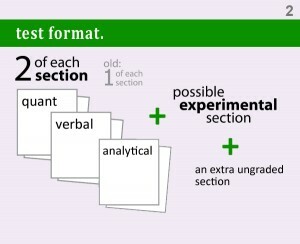 It is sometimes not enough that your vocabulary is in tiptop shape to get through this part of the GRE. Whether it is GRE or whatever kind of exam, Math proves to be a heavy weight on a student’s shoulder. But don’t give up. 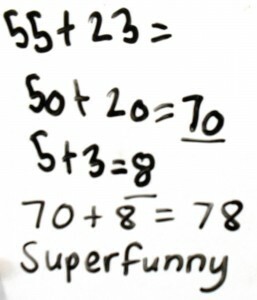 You can win at Math if you will practice more. Make yourself familiar with formulas and symbols and the like. That way, you will not be surprised if you come across them. 2. 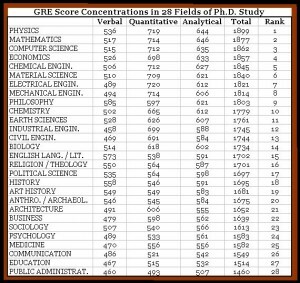 Devote as much time for your GRE preparation. Time is a very important factor that could determine your success o failure in GRE. Do not take the exam unless you feel you are ready for it. Since there is a timetable when you need to provide your GRE score, it is advisable that you prepare way ahead before it is your turn to take the exam. There are a lot of reasons you should consider taking the GRE ahead of time. Instead of pressing yourself, you can just take your GRE before you reach your senior year. It will be quite busy in your senior year anyway. You will be able to concentrate more in the exam if your school load is much lighter. Your score will last for five years so it will not be useless to take it ahead. Another good reason for you to take the exam early on is the fact that most questions are about lessons learned in high school. If you take the exam in your first year, sophomore, or junior year in college, those lessons should be fresh enough for you to remember than if you will take the exam on your senior year. What Is The Custodian Job Description?